This optional accessory DOES NOT replace your standard Side Imaging transducer, it enhances your product. You must use a compatible standard transducer in order to have a digital depth reading. 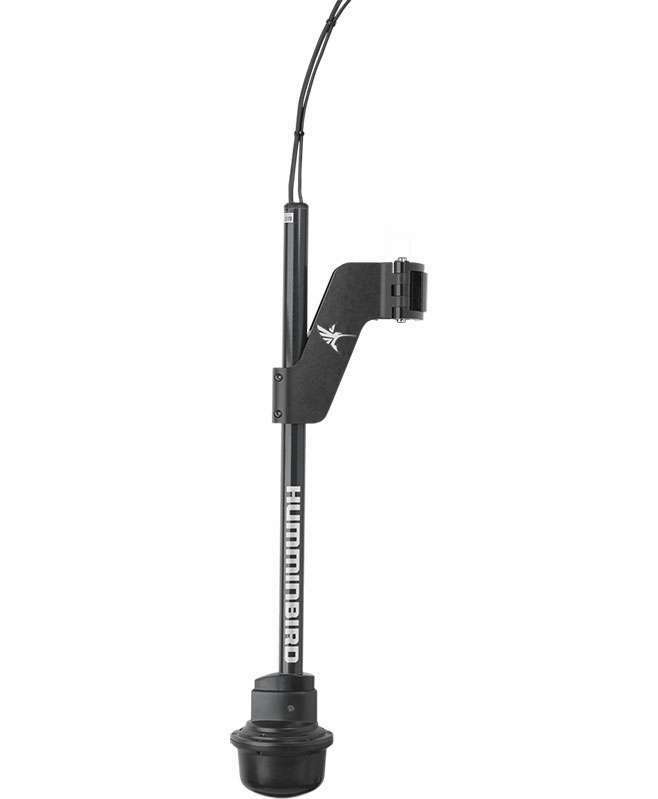 The Humminbird 409250-1 AS-360-TM 360 Imaging Trolling Motor System provides a complete around-the-boat, underwater image with the same sharp detail anglers have come to expect from Side Imaging technology. With a single sweep, 360 Imaging has the incredible ability to cover a 300 ft. diameter circle (70,685 sq. ft.). The maximum depth is 150 ft. Included with this product are the AS GPS HS (GPS Receiver with Heading Sensor), 8 ft. power cable, addition 3 ft. cable for quick disconnect, bow mounting bracket and a 20 ft. Ethernet Cable. Trolling Motor is NOT included with this product. 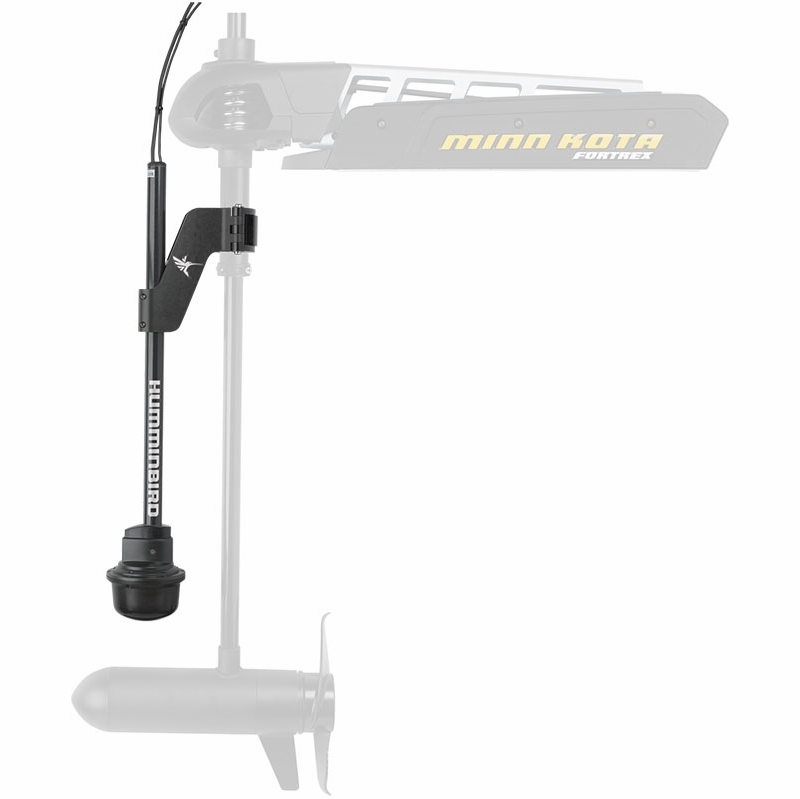 The Humminbird 409250-1 AS-360-TM 360 Imaging Trolling Motor System to work exclusively with Minn Kota Fortrex and Maxxum trolling motors with foot controls only. 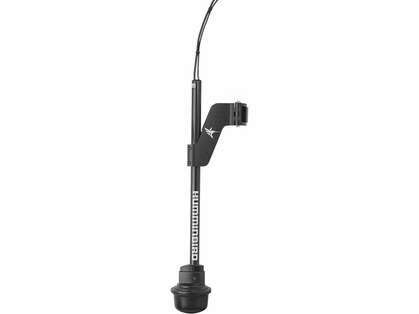 The unit attaches directly to the shaft of the trolling motor with a quick release bracket and stows and deploys easily and quickly.